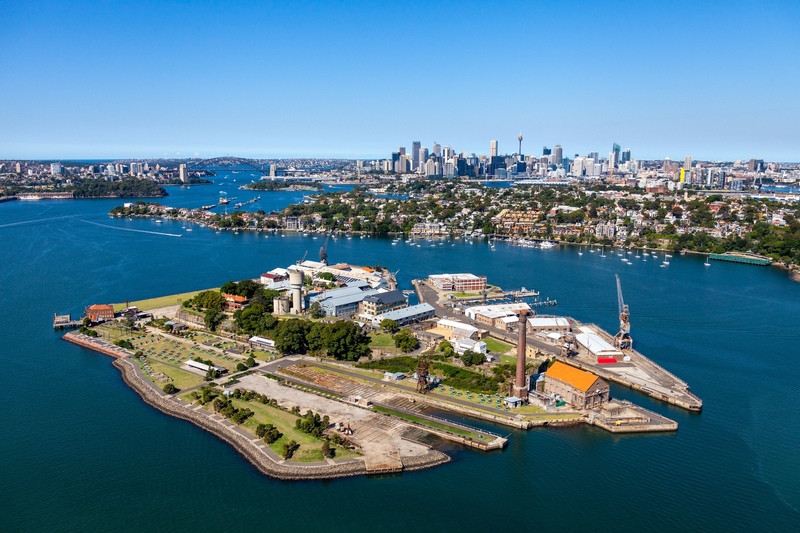 Sleep under the stars on UNESCO World-Heritage-listed Cockatoo Island. By day you can explore the former convict and naval precincts, and by night relax at the water's edge in your camping or glamping tent with added creature comforts. The island is also a short ferry ride from the Sydney CBD making it the perfect base for your next stay in Sydney. From 23 November 2015 – 31 March 2016, book a two-night, mid-week glamping, camping package or camping site and receive 25% off each night's stay plus a free audio tour*. Book now: http://www.cockatooisland.gov.au/stay/book-stay and use the promo code *DPACKAGE. $5 single or $8 shared between two people, now free as part of your stay. *Terms and Conditions: Valid for stays between 23 November 2015 and 31 March 2016. Valid for online bookings only. Two consecutive nights' glamping or camping package must be booked in order for this offer to be applicable. 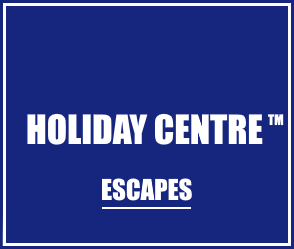 The offer is valid from 23 November2015 – 31 March 2016, subject to availability, and excludes event days, public holidays and 29 – 31 December 2015. The Audio Tour entitles you to one audio set and two headsets. Additional audio sets, or an upgrade to individual sets, need to be purchased. Standard Cockatoo Island accommodation terms and conditions apply. For more information, please go to www.cockatooisland.gov.au/stay.